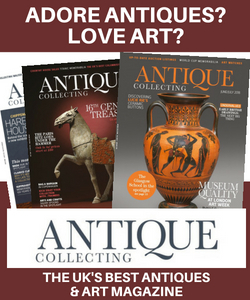 The LATEST ISSUE of Antique Collecting magazine is OUT NOW – subscribe HERE to get your copy– and find out what’s in this month’s bumper double issue! 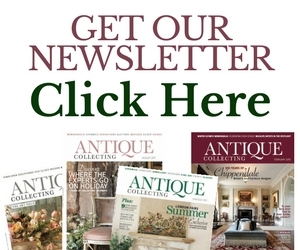 Antique Collecting magazine – new issue out now! 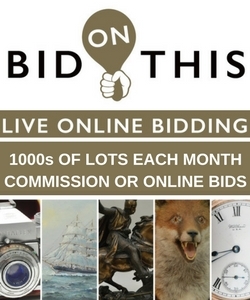 The latest packed issue of Antique Collecting is out now – find out what’s inside and how to get your copy!